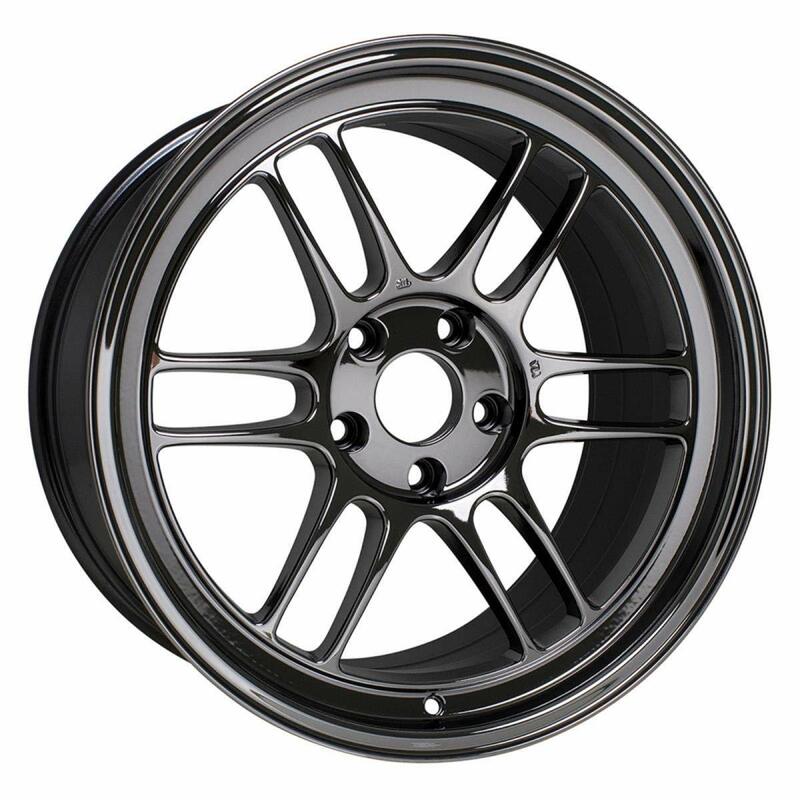 I'm ordering RPF1 17x9 +45 square set up. Got the hub centric rings 64.1 to 73mm hub rings. Will have fenders rolled. 1. Told I need spacers for rear, at least 10mm. Anyone have this setup who can comment? 10mm enough or more? 2. Does front need spacers? 10mm will be fine, I can't comment on the front but I don't remember any talk about it so I'm assuming the rear is the difficult part to fit. 10mm will bring you to +35 which on a 17x9 is where probably 90% of RSX RPF1 cars are at. I'm +35 17x9 all around and it's fine. You might not even need to roll unless you're low or have blown/weaker springs. With my track springs I have now I likely wouldn't even have needed the roll.